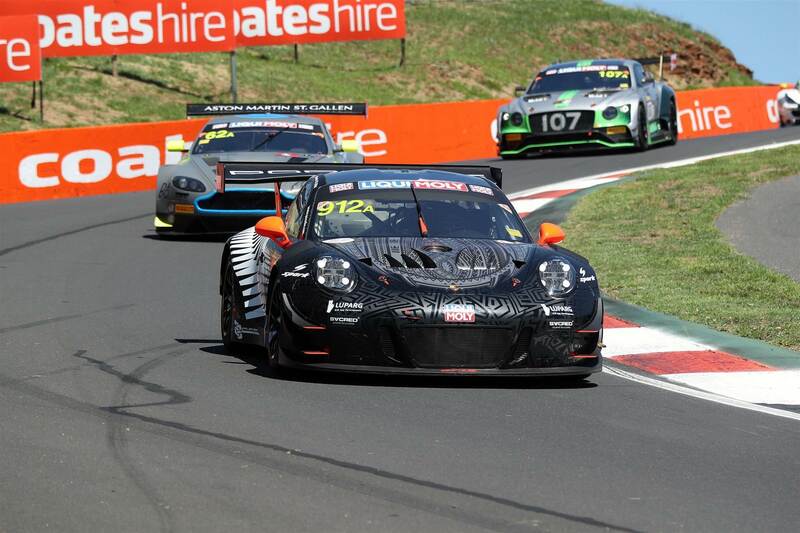 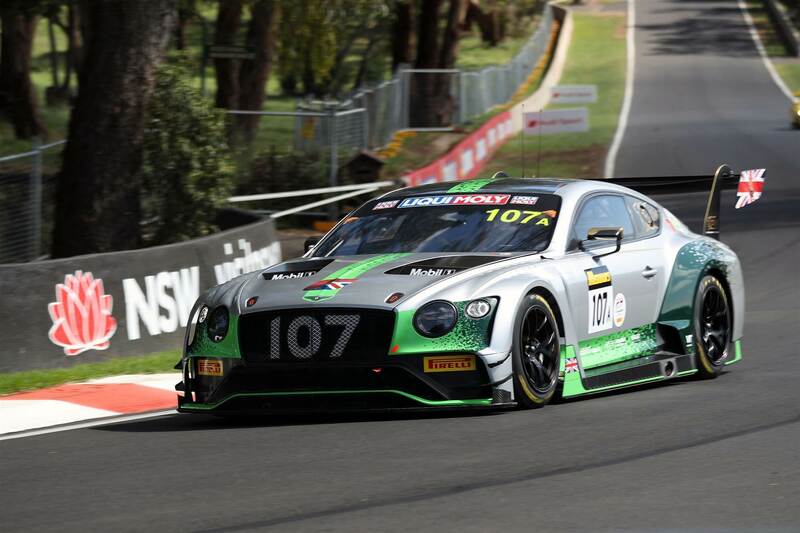 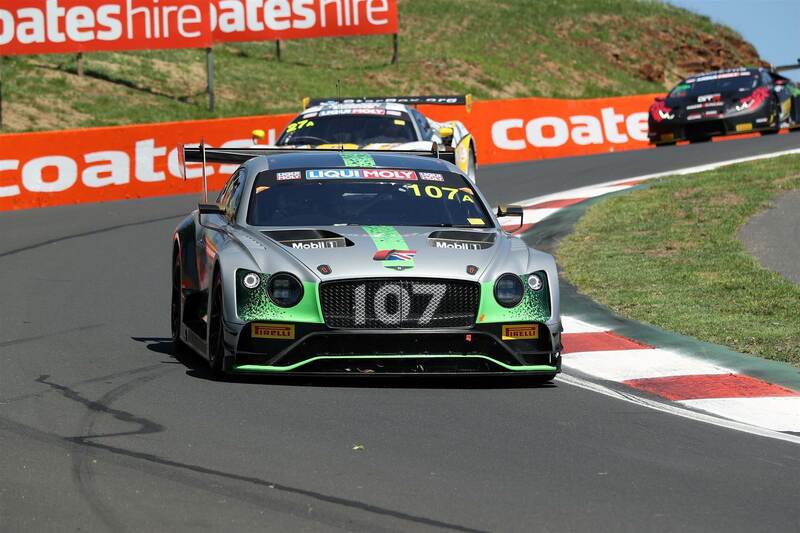 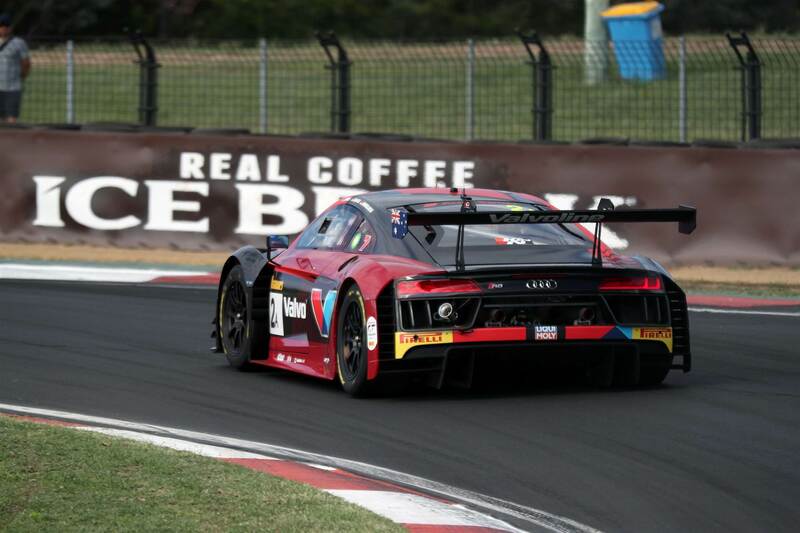 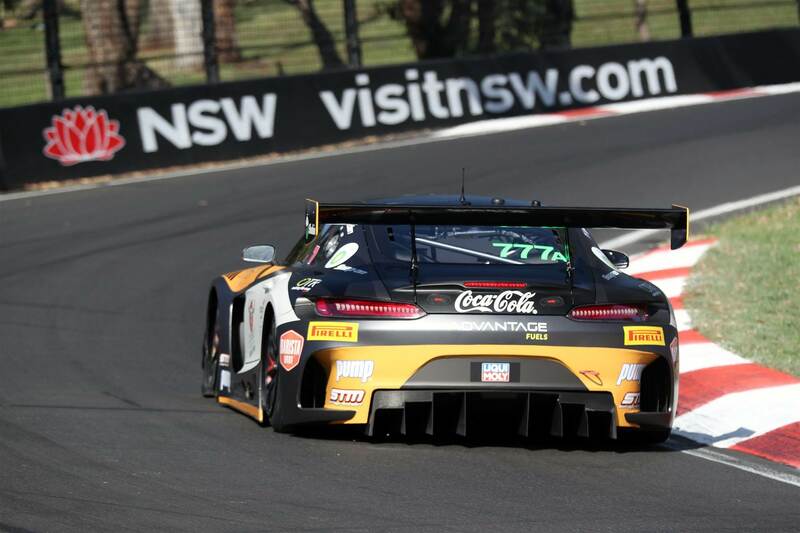 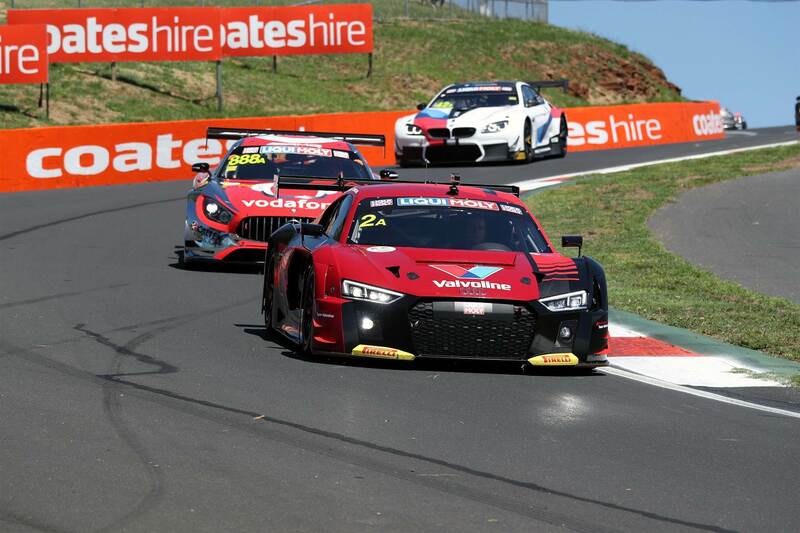 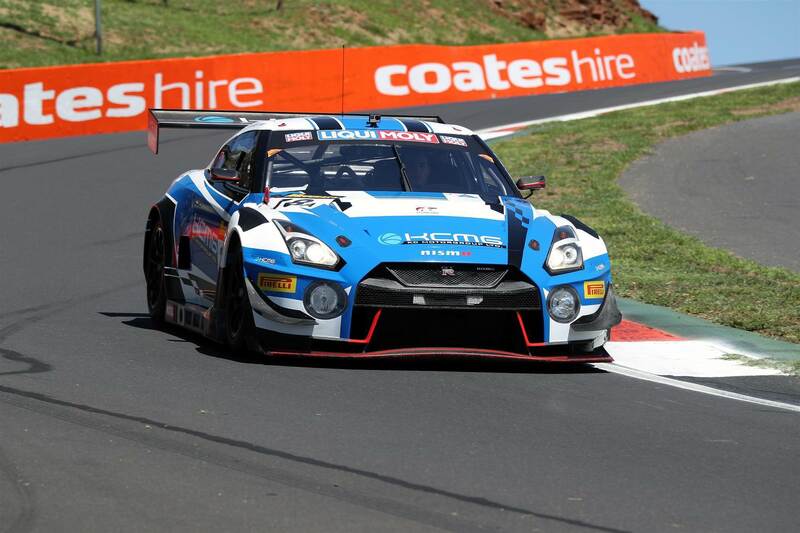 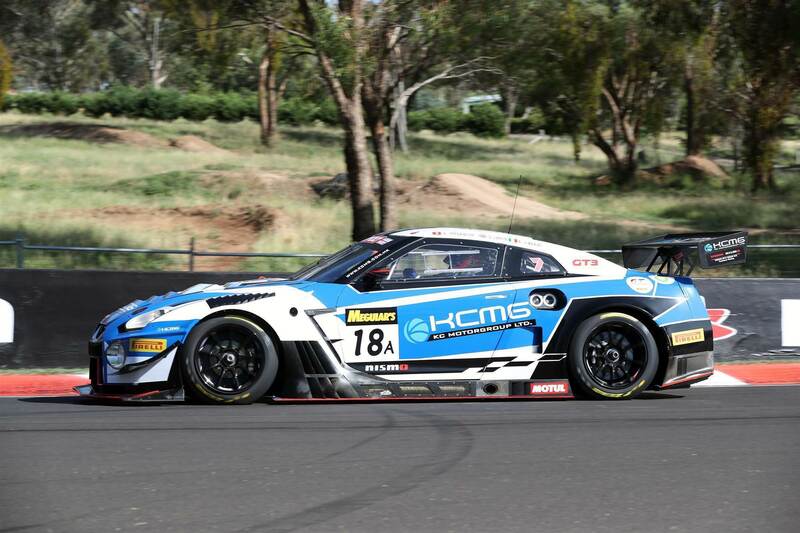 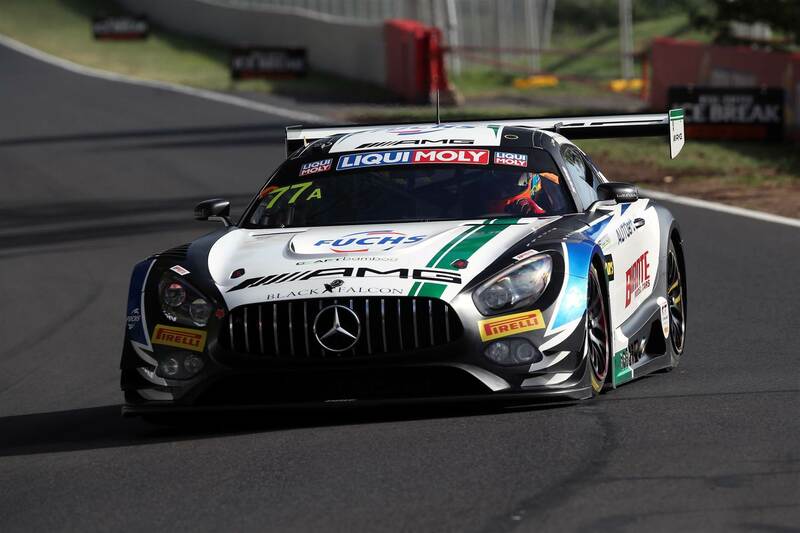 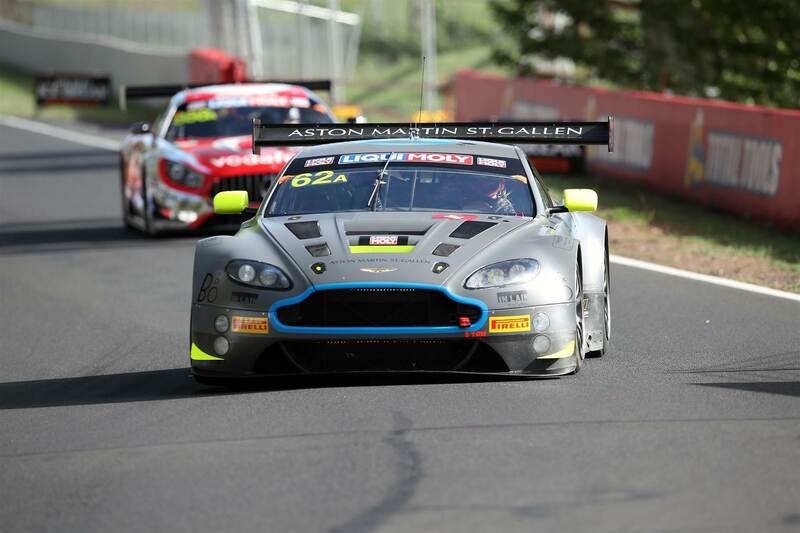 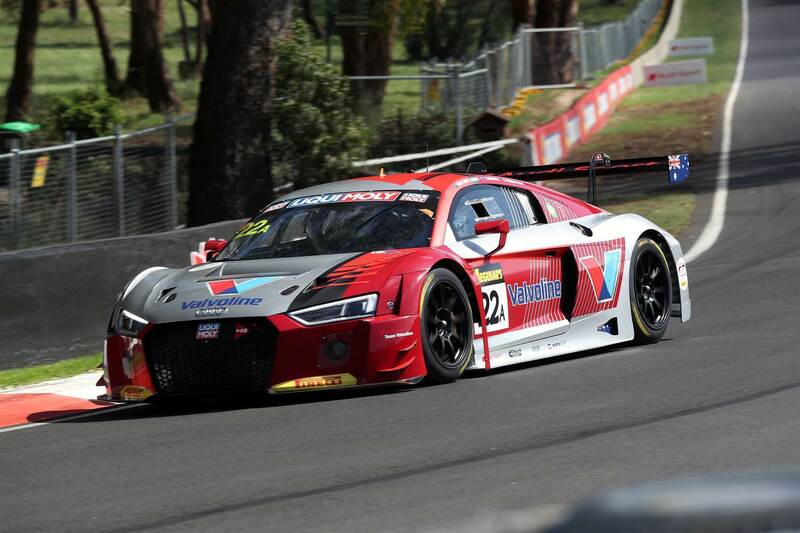 Italian driver Raffaele Marciello secured pole position for the 2019 Bathurst 12 Hour in the Mercedes GT3 AMG he’ll share with German drivers Maximillian Buhk and Maximillian Goetz. 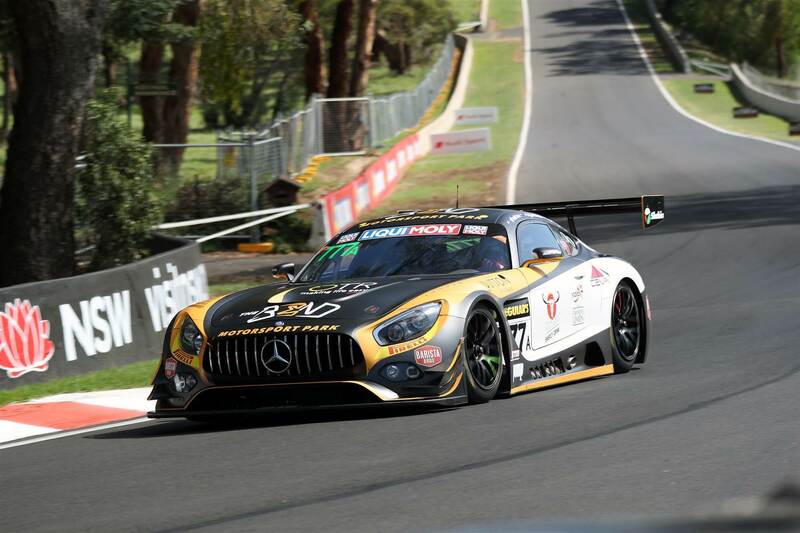 Marciello only set the second fastest lap time in the top 10 shootout to decide the first 10 starting spots, but provisionally fastest, Aston Martin driver Jake Dennis, was given a two-place grid penalty for exceeding the pitlane speed limit. 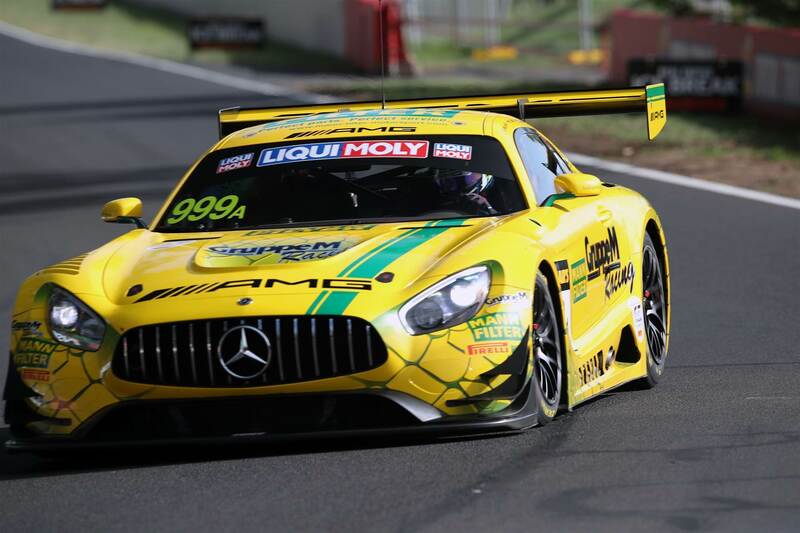 Third fastest Maro Engel was thus promoted to second, making for an all-Mercedes front row.